Studio in Scape Bloomsbury. 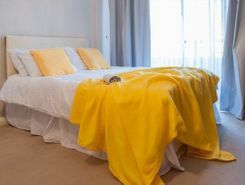 6th floor studio with en-suite shower room and kitchenette. Available from 1st April. 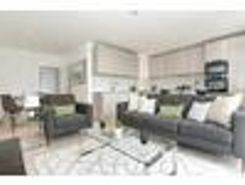 Beautifully furnished two bedroom two bathroom apartment on the fourth floor (with lift) of this fantastic new development. Bentley & Co is delighted to present this fabulous new build apartment to the lettings market.The property comprises three double bedrooms, one large family bathroom and one en-suite. 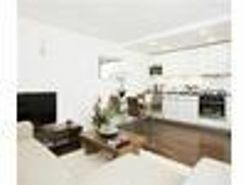 The property also benefits a large open plan kitchen/reception with all modern appliances fully integrated. 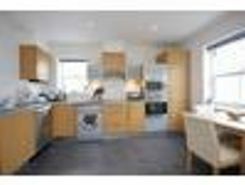 Located on the second floor of a new development, this FANTASTIC THREE BEDROOM TWO BATHROOM FLAT offers superb living space with modern interiors and a bright and airy reception room. Furnished, Available September. Euston Reach is a brand new development of exclusive loft style apartments with the interior being designed by award winning company Rabih Hage. 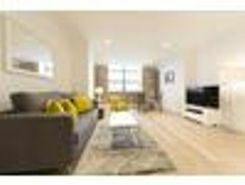 TheHouseShop have been helping people to save money when buying, selling, renting and letting property in Bloomsbury in Greater London thanks to their unique property marketplace and expert knowledge of the Bloomsbury in Greater London property market. Estate agents, online-only agents, private sellers, private landlords and property developers can all list properties for sale and to rent on TheHouseShop.com, as it is the only property marketplace in the UK to accepts listings from both professional agents and individual homeowners. Whether you're a seller, a landlord, or an estate agent, you can use TheHouseShop property marketplace to advertise your properties to tens of thousands of buyers and tenants who visit the site each day looking for property in Bloomsbury in Greater London and the surrounding areas. Private sellers and landlords can generate more interest from buyers and renters by using TheHouseShop's marketing boost options. TheHouseShop have helped thousands of Bloomsbury in Greater London's private landlords to find great tenants quickly with our free tenant-find service. 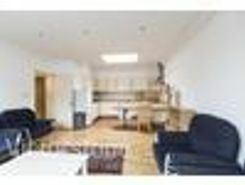 People looking for property to rent in Bloomsbury in Greater London will find a wide selection of houses, flats, apartments, bungalows and maisonettes available from letting agents and landlords on TheHouseShop.com. Tenants use TheHouseShop to find affordable rental property in some of Bloomsbury in Greater London's most desirable areas and can narrow down their search according to their budget, location and property specifications. 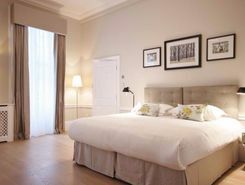 TheHouseShop has a selection of Bloomsbury in Greater London properties available to rent direct from private landlords including DSS rental property, landlords accepting pets, studio apartments, 2 bed apartments, 3 and 4 bed houses and more. Tenants use TheHouseShop to find a unique selection of rental property direct from landlords as they won't be able to find these properties to rent anywhere else online. Home hunters who rent property direct from a landlord can save on administration fees and get ahead in the competitive Bloomsbury in Greater London rental market. 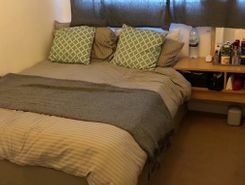 Tenants looking for cheap flat shares in Bloomsbury in Greater London will find a selection of affordable rentals in TheHouseShop's Flat Share section. Renting a property in Bloomsbury in Greater London can be expensive, but tenants can find affordable Flat Shares in Bloomsbury in Greater London's best locations for a fraction of the price of a whole property. 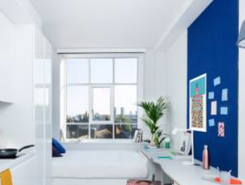 TheHouseShop's Rental Guarantor service makes it easier for Bloomsbury in Greater London renters to secure their dream property with the help of a guarantor based in the United Kingdom to reassure their landlord. Landlords can use our free online rental calculator to determine the perfect price for their Bloomsbury in Greater London rental property. Private landlords can also benefit from a range of landlord services including: tenant referencing, rent guarantees, tenancy contracts and landlord insurance products. Landlords can safeguard their property with tenant reference checks on TheHouseShop.com which include tenant credit score, rental history, background checks and more. Tenants can sign up for free property alerts and receive instant email updates anytime a new property to rent in Bloomsbury in Greater London appears on TheHouseShop.com website. 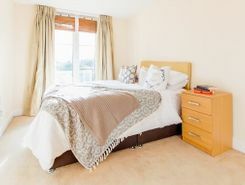 Property investors and private landlords can search thousands of cheap Buy To Let investment properties from house builders, estate agents and private sellers throughout Bloomsbury in Greater London on TheHouseshop.com.